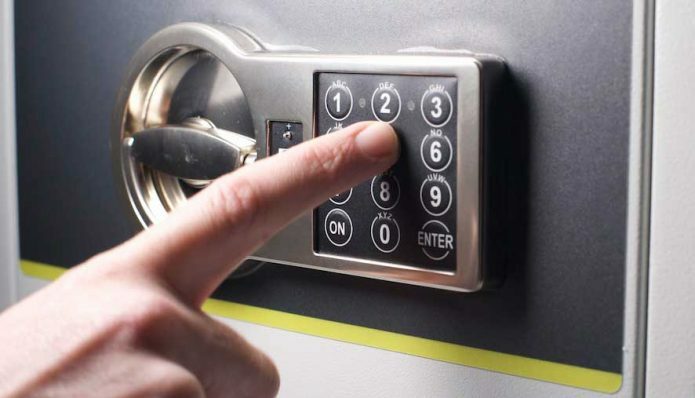 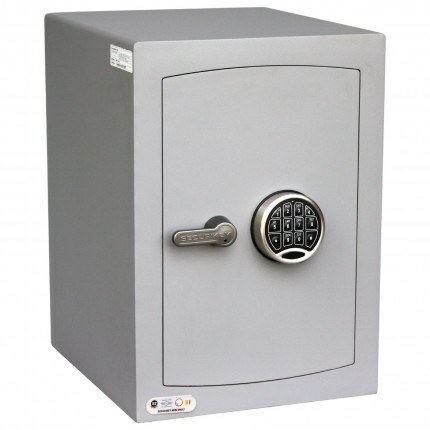 The Police Approved Securikey Large Mini Vault Silver 2E Home Security Safe has an VdS Electronic Lock with a fully tested and insurance approved £4,000 Cash Rating certified to EN14450 S2. 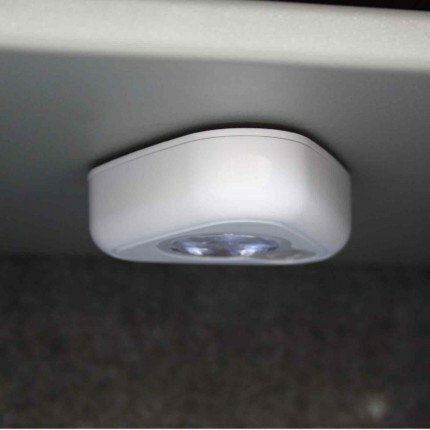 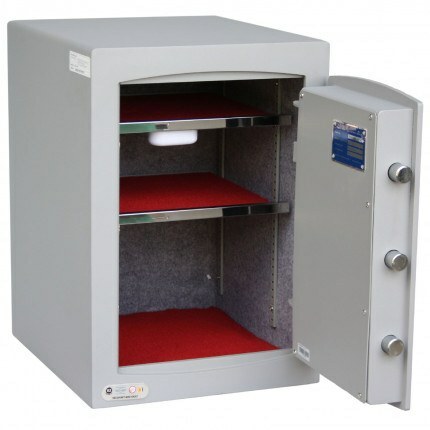 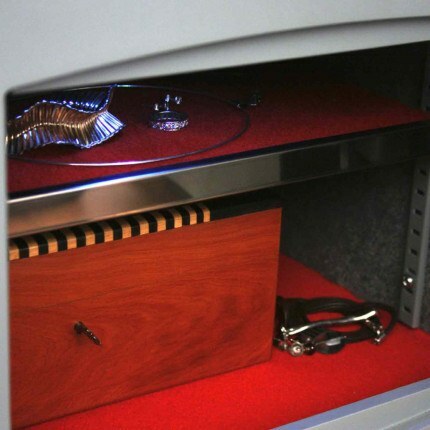 The Securikey Mini Vault Gold FR has a Motion sensitive light which illuminates the interior and a chrome trimmed felt lined jewellery shelf that protects valuables from scratching. 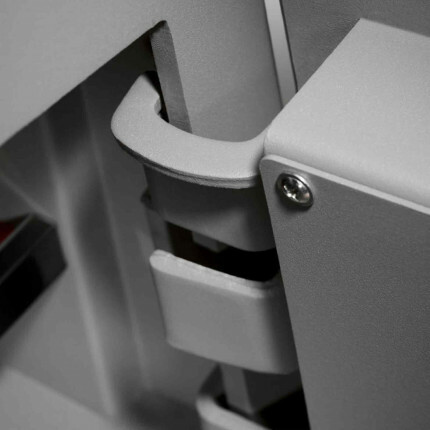 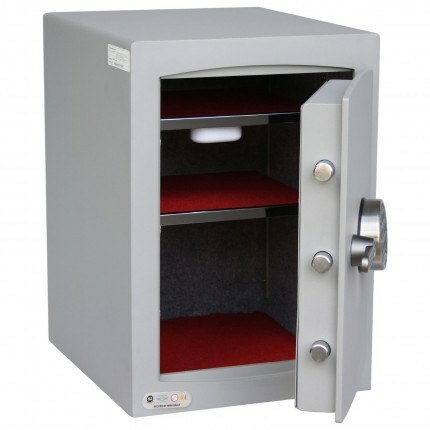 To meet the Sold Secure, AIS and ECBS testing and insurance regulations security safes should always be bolted through the base - back fixing is just an extra precaution. 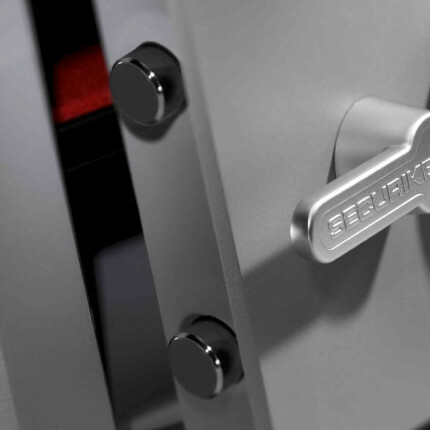 The Securikey Large Electronic Locking Size 2E Mini Vault Silver Security safe offers security protection for its contents. 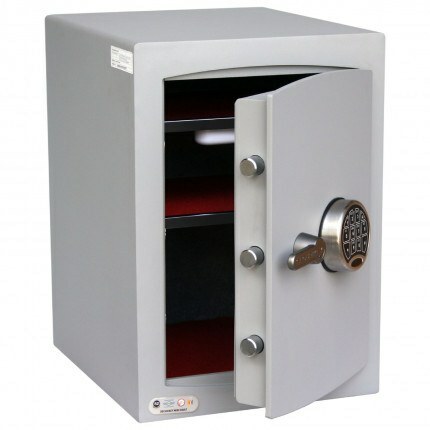 This safe has a cash rating for insurance purposes of £4,000 (£40,000 for valuables). 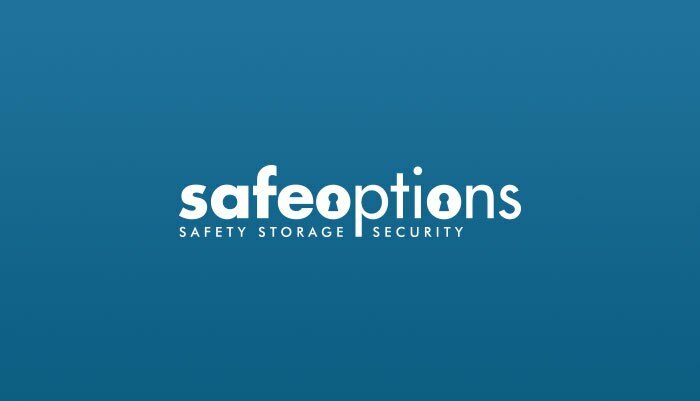 I've Been Burgled - What Should i Do?